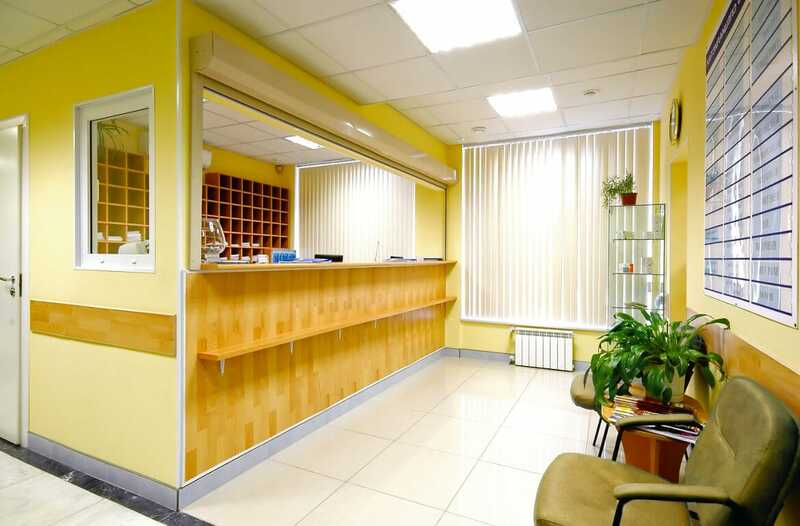 If you’re a real estate investment enthusiast, here’s why to make medical office space for sale your latest investment, and moreover, how to ensure your investment works out in your favor. In 2015, business-based publication Founder’s Guide found that healthcare is the number one largest industry in America. It reportedly was the industry with the highest employment rate in the nation in 2013 and since then has only grown. This is due in part to the diversity of the field. Not all healthcare jobs are surgeons and nurses on hospital floors. Healthcare stretches far and wide. And a remarkably large portion of those jobs are in private practices. Considering how expansive the private medical practice industry has become, naturally there’s an increasing demand for medical office real estate, both for rent and for sale. And as more people start to pick up on the trend, the competition is going to grow along with it. If you have any interest in investing in medical office real estate, here are 4 things you need to know before you walk into a negotiation. Start out by figuring out what the standard pricing is. Then measure the property’s affordability both in the short and long term. How does the cost of either leasing or buying this property match up with the competition? Whether it’s more or less expensive than the standard, you should find out why. Bear in mind that you will be paying more than just a monthly rent or mortgage. If the property is already more or less finished, it will probably be more expensive to buy or lease. If it’s unfinished and requires maintenance, the initial cost may seem too good to be true because it is. Paying for those maintenance jobs is going to cost you. Just remember that that’s the point of an investment. So basically, the key here is to crunch the numbers and make sure that the investment will be worth it. You may find the cost of building up medical office space is less forgiving on your wallet than other industries. However, while conventional office space is cheaper, it is not as lucrative and thus a lesser investment in the long term. If there’s any ounce of truth to the findings that Founder’s Guide has published, you will profit more from investing in medical office space because the industry produces greater returns. Naturally, you never want biohazards and other similar types of disasters happening in your office. But with medical office space, the stakes go up a few pegs. That’s because you are dealing with sick people and handling potentially hazardous substances regularly. You will be in the presence of disease and dangerous pathogens, which means that you will need a space that will ensure that you can safely dispose of biohazardous waste. Also, bear in mind that in order to install the equipment that will make this possible, you may end up with additional costs. Moreover, there’s also the risk that the landlord will not agree to install it, which, in so many words, eliminates the property as an option. If this article interested you and you’d like to learn more about medical office space for sale consulting and networking services, give Rakow Group a call today at (914) 422-0100.